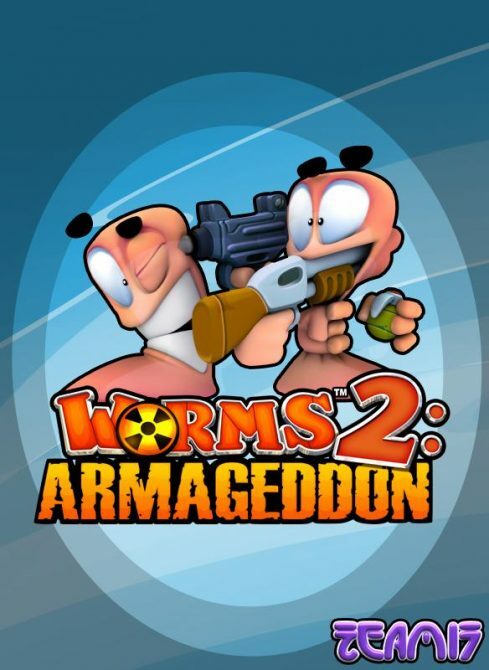 So, remember when Team17 let the world know that Worms 2: Armageddon would be coming to PSN, and then a good while later it arrived in the UK PSN Store as promised? Well now we have been mildly hinted that the title might be hitting stateside this Thursday. 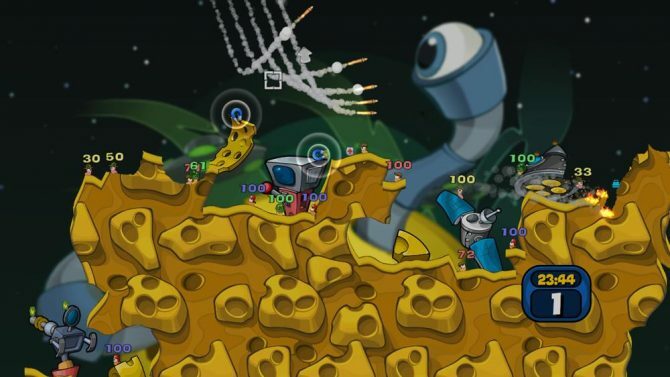 If this is true Worms fans who prefer their PlayStation 3 are in for a treat. If you enjoy launching Super Sheep, Holy Hand Grenades, Banana Bombs, and trusty Grenades in the currently available Worms on PSN (or any Worms title for that matter) you should definitely keep your eyes open wide for this upcoming release. 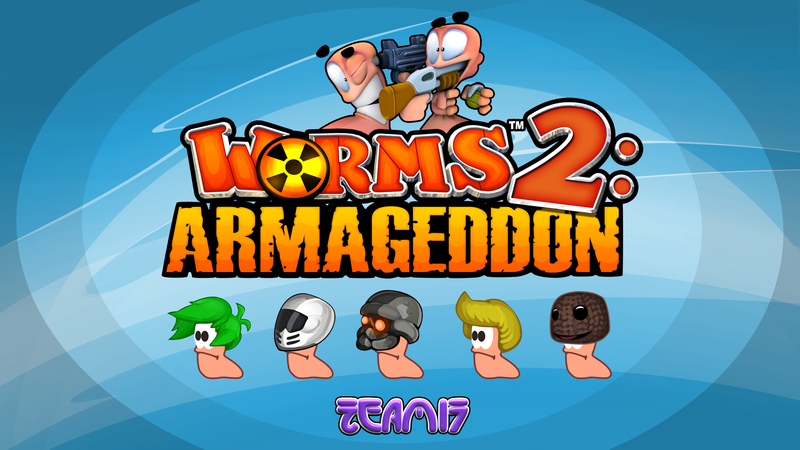 Here’s to hoping this one makes it out before the weekend, putting the Armageddon back in Worms!